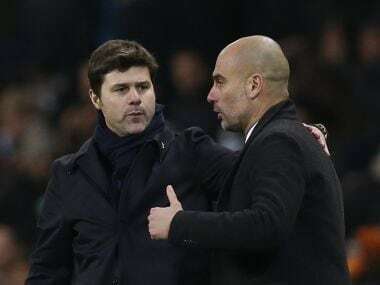 London: Mauricio Pochettino says it will be "difficult" for Harry Kane to play for Tottenham again this season after the forward suffered an ankle injury during their Champions League win over Manchester City. The England captain, who suffered a "significant lateral ligament" injury in the 1-0 first-leg victory on Tuesday, is susceptible to ankle damage – this is his fifth ankle injury since 2016 and the second to his left joint this year. 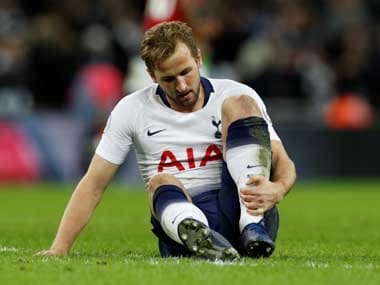 Kane is thought to have targeted a possible Champions League final on 1 June or England's Nations League semi-final against Holland on 6 June for his return to action.